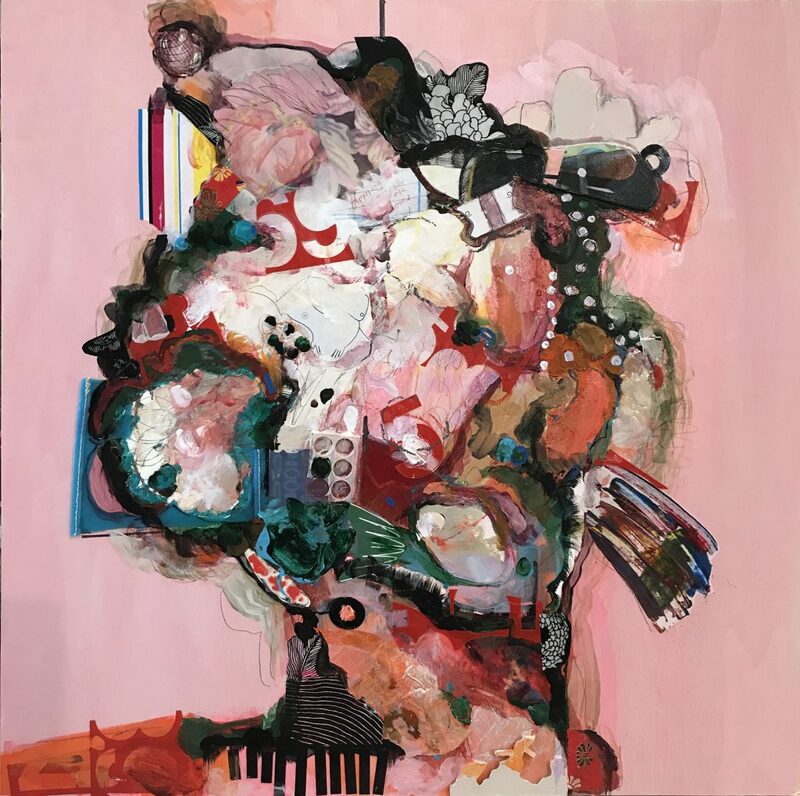 The Creative Life Symposium, scheduled for October 26 and 27, is a brand-new event sponsored by Rosewood Arts Centre in collaboration with the Dayton Society of Artists and the Dayton Visual Arts Center. 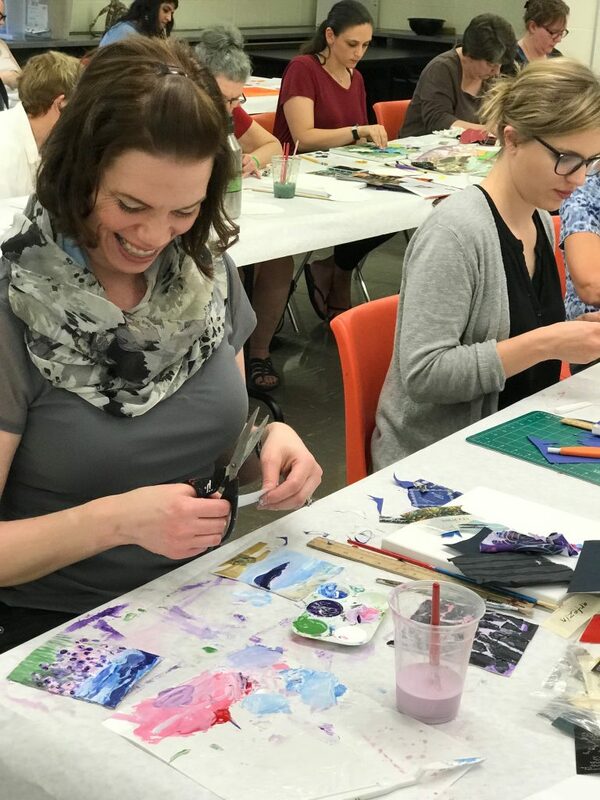 Attendees will come away with practical ideas for “how to create a healthy community through creative practice or how to succeed with an arts degree,” said Shayna McConville, Kettering’s Division Manager of Cultural Arts. Creative Life aims to “inform, inspire and enrich the creative audience of our region,” said McConville. The event was developed from another professional development program for artists, Getting the Game. 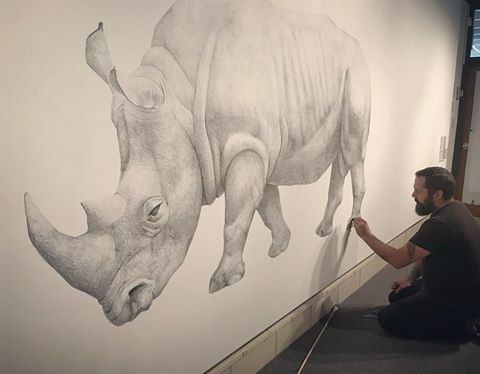 “This year, Eva from Dayton Visual Arts Center, and Colleen, formerly of Dayton Society of Artists, and I brainstormed on how to bring new ideas and perspective in the arts to our community, while continuing to offer ways to develop as an artist,” McConville explained. Find complete event details and meet the panelists.